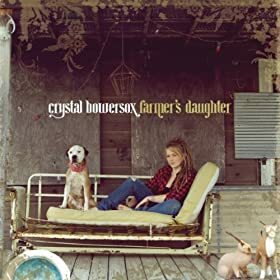 On The Run by Crystal Bowersox comes under the genre Pop,General. It was released on 10 Dec 2010 under the label of Jive. Copyright holded by (P) 2010 19 Recordings Ltd. under exclusive license to JIVE Records, a unit of Sony Music Entertainment. On The Run Lyrics are the property of the respective artists, writers and labels. These lyrics are provided for eduacational purposes only. Please buy the song if you like them. Find your lyrics with our awesome search engine, which is designed specially for music.